Where did June go?? 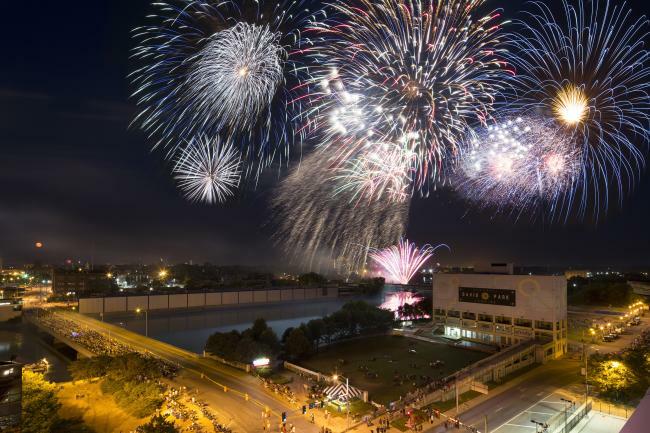 I blinked and all of a sudden, we&apos;re coming up to 4th of July festivities in the Rockford region! I won&apos;t complain...it&apos;s a fun holiday in the area! It&apos;s an easy holiday to love. Cookouts, parades, live music, being surrounded by friends and family...plus one of the only holidays where it&apos;s totally normal to wear a suit that looks like an American flag (yes, I know people that have worn this). I love a good parade and you can&apos;t beat good cookout food, but let&apos;s face it, there&apos;s one thing we all look forward to for the 4th of July -- FIREWORKS. This year, the 4th of July Cheat Sheet is featuring some of my favorite spots to watch fireworks in the region on the 4th of July. I&apos;ve grown up watching the Ski Broncs Water Ski Show Team, and one of their best shows is the one for 4th of July! 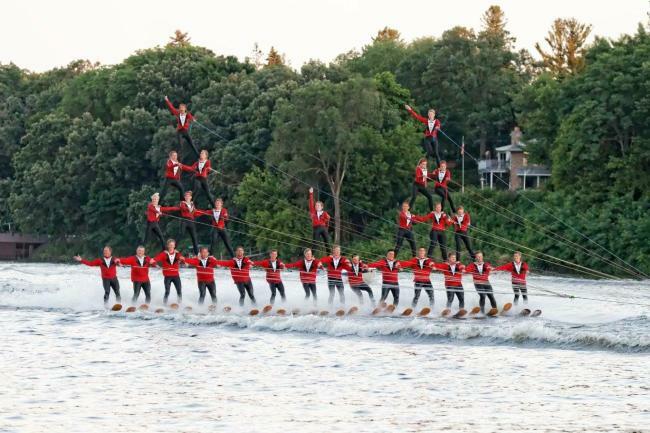 The Ski Broncs are doing a special performance on Tuesday, July 4 (not a normal performance day) and there will be some awesome fireworks following the show. What I love about this is that parking is FREE, the Ski Broncs show is FREE, and the fireworks show is FREE. Seeing the human pyramids created by the Ski Broncs are worth your trip alone! Yes, this spot may seem bizarre. But the view (and lack of traffic) is worth it. Once the downtown fireworks show starts, you have a prime viewing spot, and you&apos;re not shoulder to shoulder with thousands of other Rockfordians. 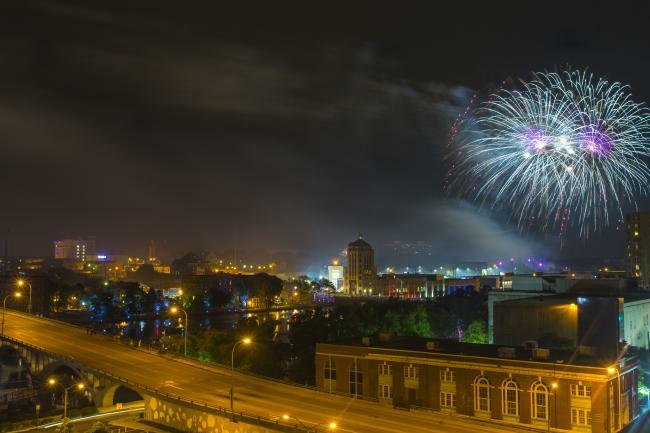 Our last year&apos;s summer intern Tyler staked out a spot there last year for the fireworks, and the view of the downtown skyline along with the fireworks is breathtaking. 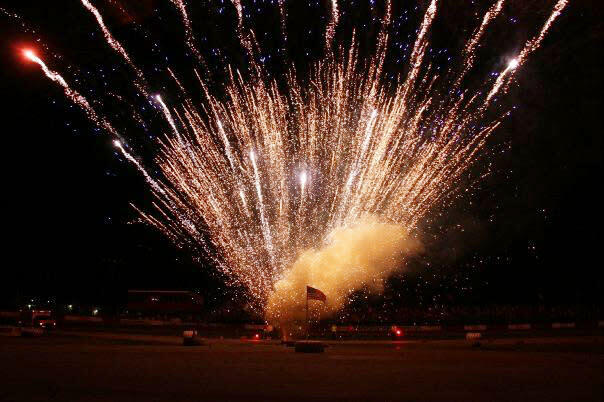 I think the fireworks at the Rockford Speedway are a bit of nostalgia for me, since I grew up so close to the Speedway. The best spot in the house to watch the fireworks at the Speedway are (shocker) inside the Speedway itself, but if you want to just pull up a lawn chair somewhere, head over to the Harlem Sports Complex where there is a ton of room to breathe, and you still get a good view of the fireworks! You&apos;ll know when the fireworks are about to begin when the lights go off around the track, and you&apos;ll still hear the engines of the cars as they drive in total darkness for the annual Midnight Ride of Paul Revere. NOTE: These fireworks will be set off on July 3rd instead of the 4th. Watch these and have TWO days of fireworks shows! I still stand by my "top of the parking garage across from the Coronado Theatre" suggestion, but if you want to get any closer to the fireworks show downtown, just park yourself anywhere along the river. I&apos;ve seen the fireworks from the State Street bridge, the Lombardi Club, and even in the little grassy area next to the river at the PNC Bank Plaza. Each of these locations offers great views of the fireworks. 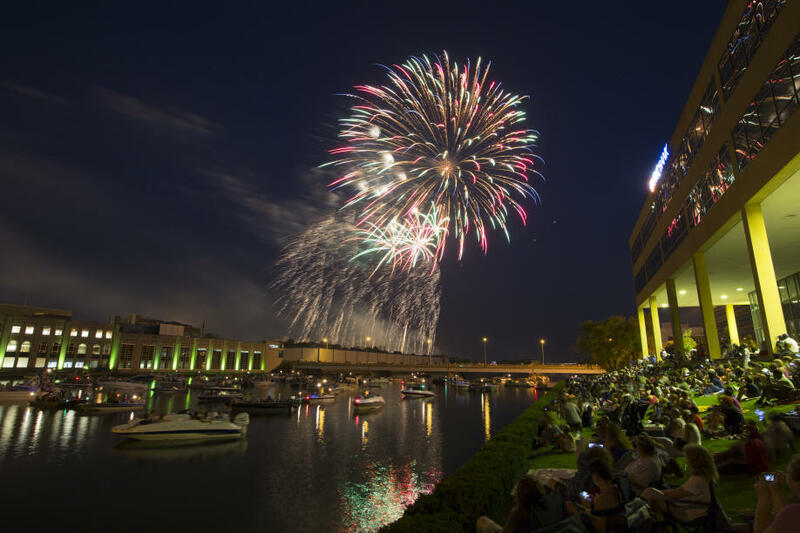 Even if you&apos;re a block or so away from the river sitting at Ingersoll Park or having a celebratory beverage at District Bar & Grill, there&apos;s not really a bad spot for fireworks downtown. I hope you have a happy and safe 4th of July! If you want more suggestions on how to celebrate the holiday, download our events list here or visit our 4th of July page!